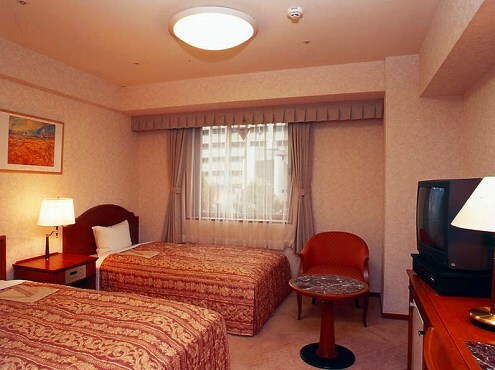 Hotel Bel-Air Sendai is an elegant hotel in a quiet environment in spite of being the location that is close to business district of Sendai. 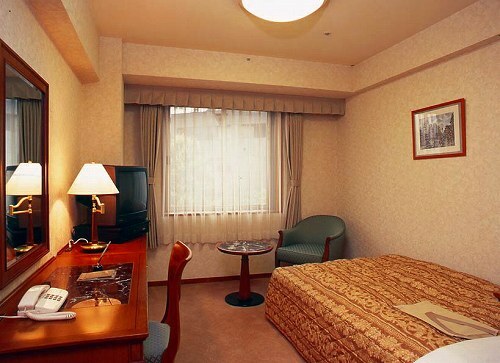 Guest room is with the furniture of the calm color and offers the relaxation. 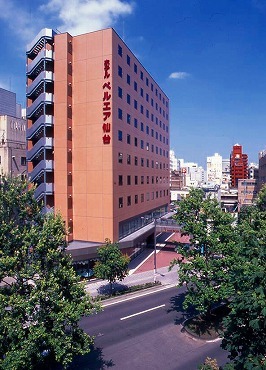 12 minutes walk from JR Sendai Station. 40 minutes by taxi from Sendai Airport.